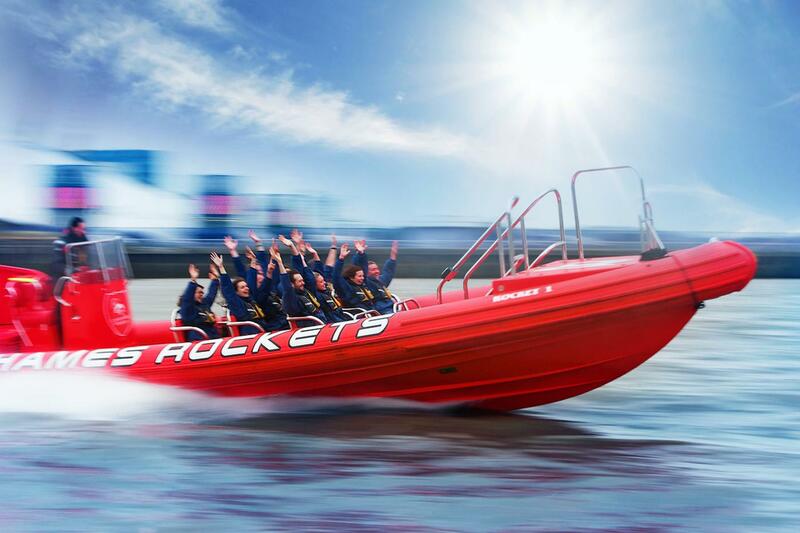 Thames Rockets are the original, fastest and newest speedboats on the Thames, offering edge-of-your-seat sightseeing on our iconic river. 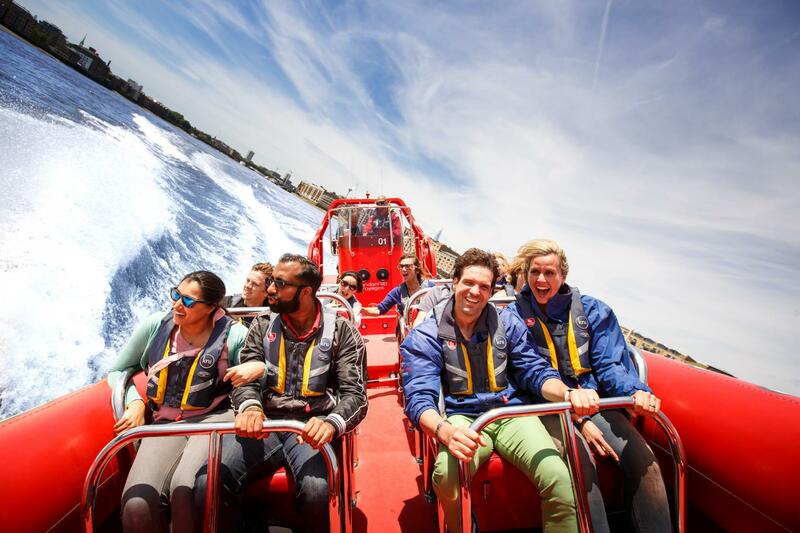 These breath-taking, action-packed experiences depart daily from the world-famous London Eye with comedian guides onboard every adventure to entertain and interact. 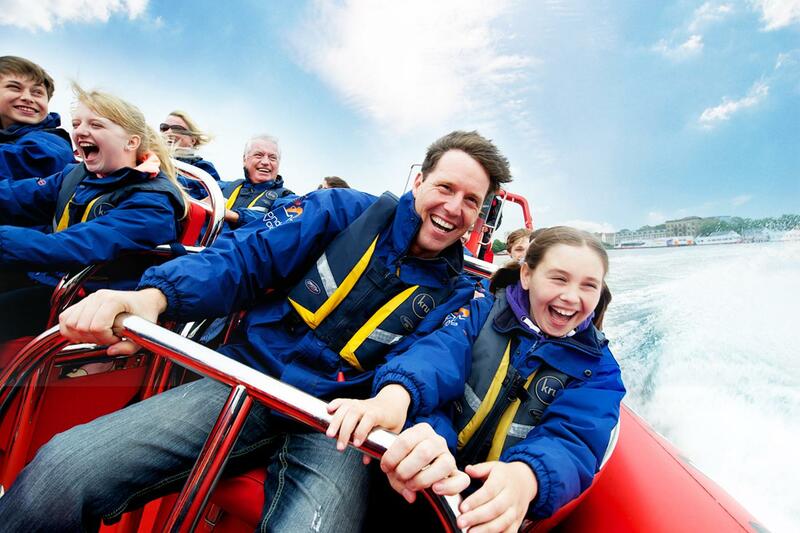 Come onboard today to get the adrenalin pumping, feel the wind in your hair and take lifelong memories away with you. Enjoy sights of London city you won't experience elsewhere. Thames Rockets are firm believers that it's never too early to start planning for the festive season. Take your party to the next level! It's never too early to start playing those Christmas classics and get planning the best yuletide London party ever! 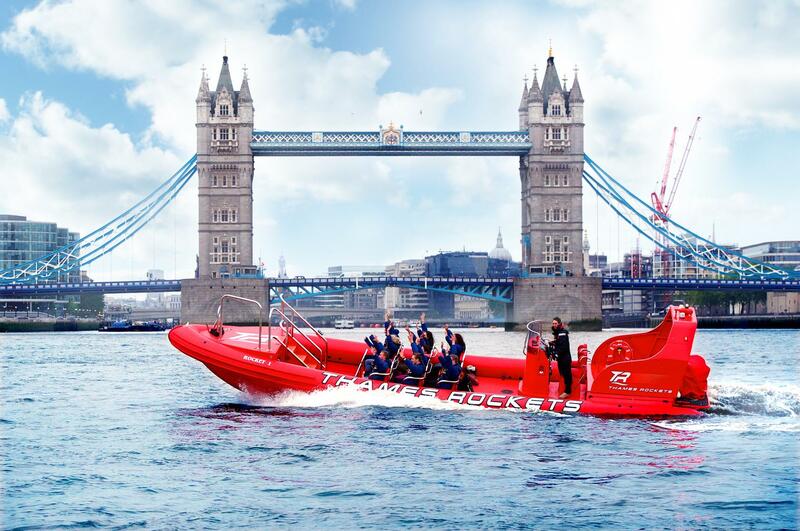 This year why not let Thames Rockets take away all the hard work with our 'Ultimate Christmas Adventure' and reward your valued team, clients family or friends with a Christmas treat they'll never expect. 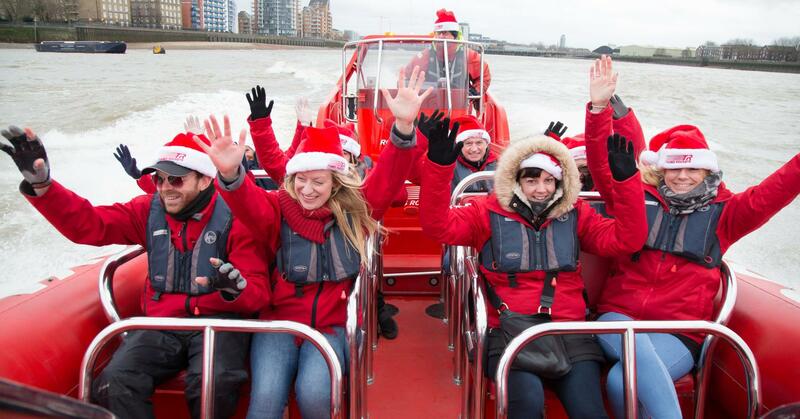 We can’t guarantee a white Christmas but we can guarantee our red 'rocket sleighs' will whisk you from the London Eye through the heart of the capital to Canary Wharf and back on a Christmas adventure like no other. Our award winning guides will provide you with a sightseeing experience that will have you filled with yuletide cheer. Plus if you book before Wednesday 31st October 2018 you'll be automatically upgraded to our 'speedboat + cocktails' package, guaranteeing you'll be the talk of the team this Christmas. Perfect for corporate and team building events. Be the talk of the team this Christmas. Departing on the hour, every hour from 10am - 6pm Monday 19th November until Saturday 22nd December 2018. £399 per vessel with a maximum passenger capacity of 12.